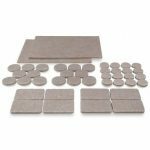 Should I use felt protector pads to protect my wooden floor? 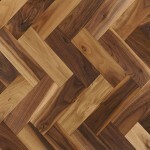 What is Herringbone Hardwood Flooring? 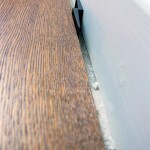 Does wooden flooring need an expansion gap? 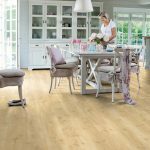 Is Luxury Vinyl Tile (LVT) the right choice for me? This entry was posted in Uncategorized, Wood Flooring, wood flooring accessories and tagged prevent scratches to floor, felt protector pads, felt pads, protecting wooden floors, looking after hardwood, Anti-scratch felt pads on April 18, 2019 by Chris Elliott. This entry was posted in Wood Flooring and tagged protecting wooden floors, Osmo cleaner, Bona spray mop, hardwood cleaning mop, cleaning wood floors, wood floor cleaning on April 10, 2019 by Chris Elliott. This entry was posted in parquet block, Wood Flooring and tagged herringbone pattern, herringbone or parquet, parquet blcok, herringbone floor, Parquet block flooring on April 4, 2019 by Chris Elliott. 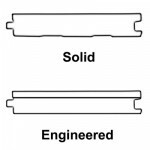 This entry was posted in Fitting Guide, Wood Flooring and tagged floor installation, fitting engineered wood floors, fitting solid wood floors, floor fitting tips, floor spacers, fitting hardwood, wood floor installation, expansion gap on March 25, 2019 by Chris Elliott. 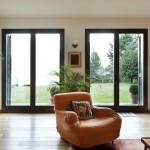 Is solid Oak more durable than engineered Oak flooring? 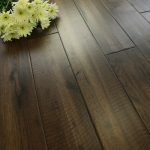 This entry was posted in Engineered wood flooring, Solid wood flooring, Wood Flooring and tagged durable wood floor, engineered or solid, hard wearing wooden floor, durable hardwood on March 14, 2019 by Chris Elliott. Hardwood Flooring in a Conservatory? This entry was posted in Engineered wood flooring, Wood Flooring and tagged engineered wood floor, conservatory floor, flooring for conservatory, engineered hardwood on March 7, 2019 by Chris Elliott. 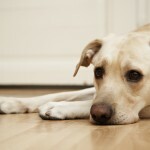 Hardwood flooring and allergy sufferers? This entry was posted in Wood Flooring and tagged allergens and hardwood flooring, asthma and wooden floors, allergy sufferer floor, hardwood flooring and allergies on February 18, 2019 by Chris Elliott. This entry was posted in Wood Flooring and tagged flooring for pets, hardwood and pets, durable hardwood, durable hardwood flooring, pets wooden floor on February 13, 2019 by Chris Elliott. 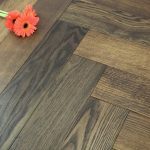 Solid or Engineered Hardwood Flooring? This entry was posted in Engineered wood flooring, Solid wood flooring, Wood Flooring and tagged solid or engineered hardwood, solid or engineered floor, engineered hardwood, solid hardwood, engineered wood flooring, solid wood flooring on February 6, 2019 by Chris Elliott. 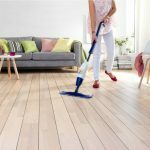 What is the hardest wood flooring? This entry was posted in Wood Flooring and tagged strong flooring, hard flooring, Janka Hardness Scale on January 28, 2019 by Chris Elliott.